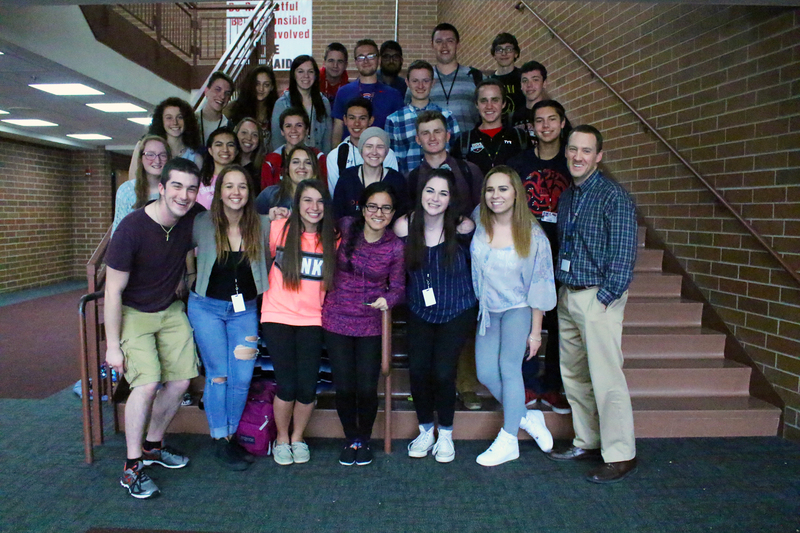 Huntley High School’s newsmagazine, The Voice, and its website, huntleyvoice.com, were recently named Crown Award Finalists in the high school hybrid category by the Columbia Scholastic Press Association. The CSPA Crown Award honors the best of the best student publications from across the country, ranging from middle school publications up to the collegiate level. Publications are judged on excellence, shown through the design, photography, concept, coverage, and writing. A total of 1,100 publications were eligible for judging; only 15 in the country were named finalists in this category. 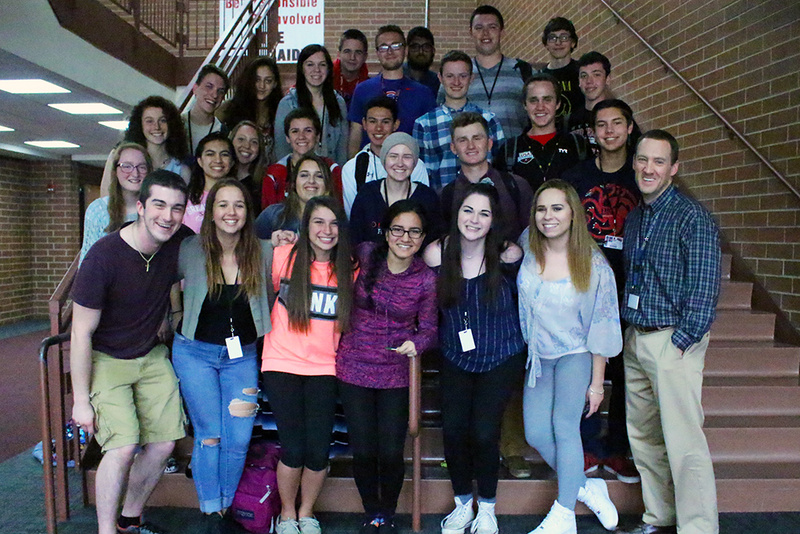 “Both print and online are amazingly put together to flow perfectly, and I am so happy for everything The Voice has ever accomplished,” 2015-16 online editor Ashley O’Brien said. Crown Finalists are not just nominees; they are actually winners of either a Gold or a Silver Crown. The final results will be announced and presented at the CSPA ceremonies in March 2017. Adviser Dennis Brown and members of the staff are planning on making the trip to Columbia University in New York in the spring to see which award they will bring home.